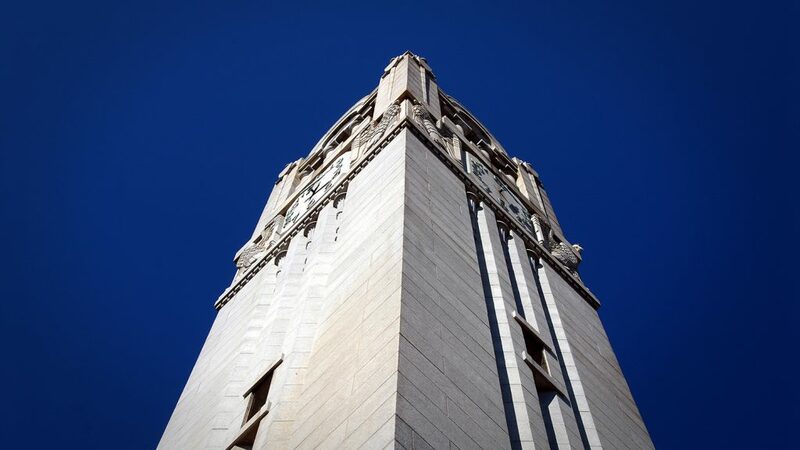 Editor’s Note: This is a guest post by Dr. Tom Parker, a professor of history at NC State. Parker has served on archaeological expeditions in the Middle East for more than 30 years. Since 1994, Parker has been director of the Roman Aqaba Project, overseeing archaeological research on the Roman frontier in Jordan. A blog about his research team’s work in Jordan can be found here. When most people think of archaeology, Indiana Jones comes to mind, searching for the lost Ark of the Covenant or the Crystal Skull. In “Indiana Jones and the Last Crusade,” the intrepid archaeologist was on a quest for the Holy Grail. He found it inside a beautifully carved cliff façade deep within a hidden desert canyon. The movie location of this adventure was, in fact, the famous archaeological site of Petra in the modern Kingdom of Jordan, recently voted one of the “Seven Wonders of the Modern World.” The magnificently carved cliff façade is actually the tomb of one of the Nabataean kings, whose capital was Petra in the last centuries B.C. and 1st century A.D. These Arabs grew rich by transporting aromatics such as frankincense and myrrh in camel caravans from the southern Arabian Peninsula to the Mediterranean, which was then ruled by the Roman Empire. Frankincense and myrrh were so precious and valuable that they were considered suitable gifts (along with gold) to the baby Jesus in the Gospel of Luke. Petra and its extraordinary rock-cut monuments were lost to the West for centuries but were rediscovered in 1812 by the Swiss explorer Johann Burckhardt, a real-life Indiana Jones. Archaeological excavation at Petra began in the early 20th century and has continued to this day. But excavation has understandably focused on Petra’s extraordinary monuments: the magnificent rock-cut tomb facades, the temples, the theater, and several Byzantine churches. This has resulted in a rather unbalanced picture of this ancient city, particularly in terms of learning about its ordinary people. 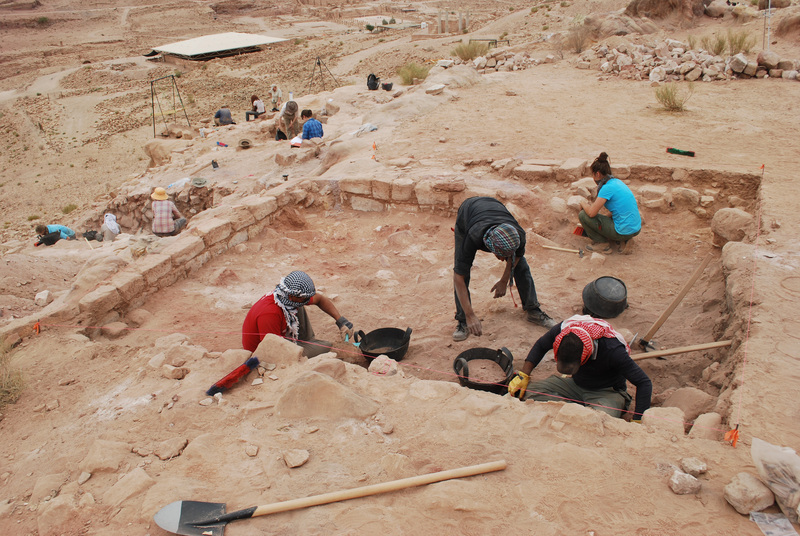 In the summer of 2012, a new archaeological project began to address this issue through a two pronged strategy of excavation on Petra’s North Ridge near the city center. 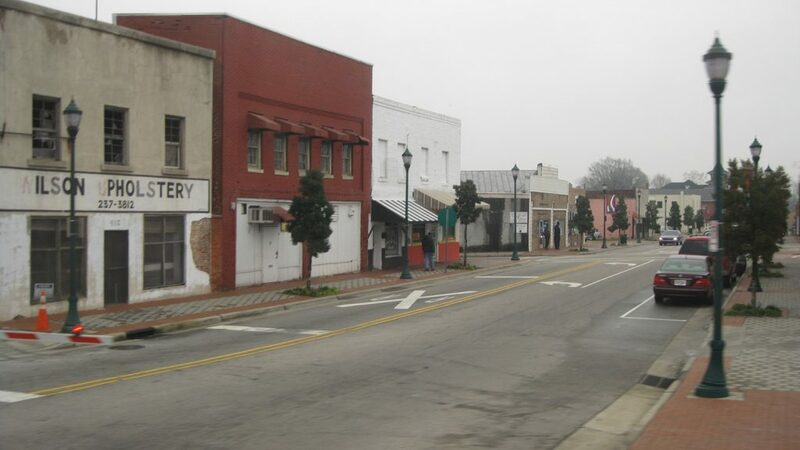 The team from NC State and East Carolina University excavated several shaft tombs to recover human biological remains and artifacts, as well as two domestic structures, in order to learn about the non-elite residents of the city. Petra’s North Ridge is pock-marked by at least fifty rock-cut shaft tombs dating to the 1st centuries B.C. and A.D. Although most of these tombs appear to have been robbed, excavation this past summer of three tombs revealed that that they still contain much evidence, such as human bones and artifacts – including fragments of jewelry, pottery and glass. Several complete ceramic vessels, such as oil lamps and perfume bottles, were also recovered. These remains should provide many insights into the demography of Petra in this period, such as health history and even the geographical origins of the population. Excavation of two domestic structures revealed that they date from the 2nd to 4th centuries A.D. Several collapsed walls were found with their masonry still closely aligned. These houses appear to have been catastrophically destroyed by an earthquake known to have devastated Petra in A.D. 363. 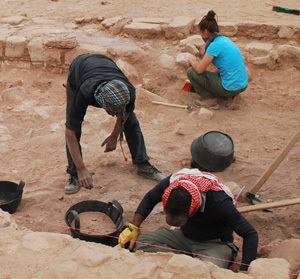 The team recovered quantities of artifacts that give many insights into the socio-economic life of the non-elite population of the city of Petra in the Roman period, including economy, diet, and connections with the outside world. The project also focuses on the conservation and presentation of this area as a cultural resource. Another major discovery was the date of Petra’s city wall. The walls, which enclosed and protected the city, have long been known but never definitively dated. Excavation down to the foundations of the city wall this summer yielded pottery that dated the construction of the city wall to the early 2nd century A.D., around the time when the Roman army marched into Petra and annexed the kingdom as a province of the Roman Empire. It is still unclear whether the walls represent a desperate if ultimately vain attempt by the Nabataeans to defend their capital against the approaching Roman legions or whether the walls were erected by the Roman army itself after occupying Petra. The project is co-directed by me and and Dr. Megan Perry, associate professor of anthropology at East Carolina University. We assembled a team of thirty archaeologists and students (10 from NC State) and 20 local workers. 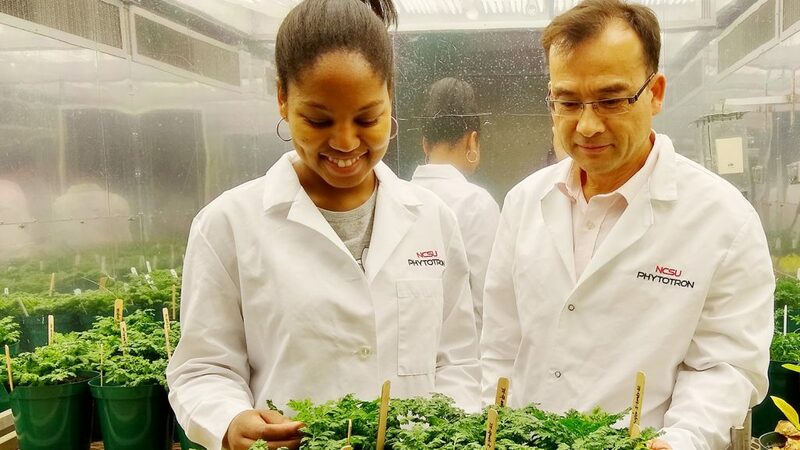 Most students earned academic credit through the NC State Study Abroad Program. The students also gained valuable research experience in the field while immersed in the Muslim Arab culture of the Middle East. The team did not find the Ark of the Covenant or the Holy Grail but did find important evidence that opens new windows of understanding into the ordinary lives of the citizens of this famous ancient city. 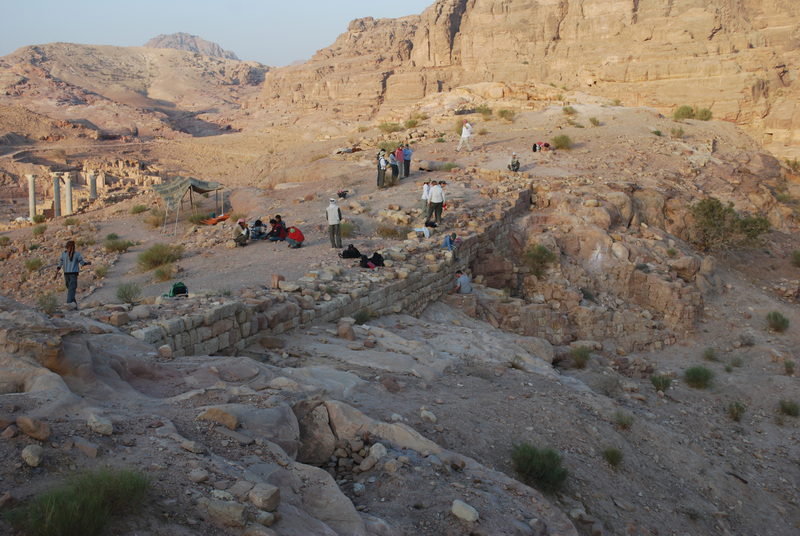 The team plans to return to Petra for a second field season in the summer of 2014.